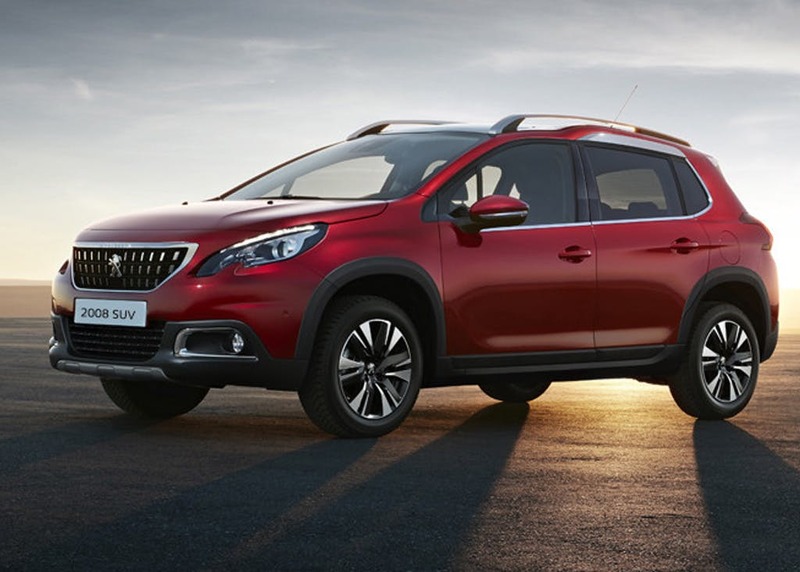 The New Peugeot 2008 is now taking on an even greater assertive, powerful and appealing SUV design. Its wheel arch extensions, new vertical front grille and scuff plates confirm its robustness, designed for everyday use. The new exterior of the SUV further emphasizes the power and desirability of the new 2008. Casual enough for everyday living while solid enough to be relied upon, the 2008 also arrives with enough technological innovations to keep the whole family happy. 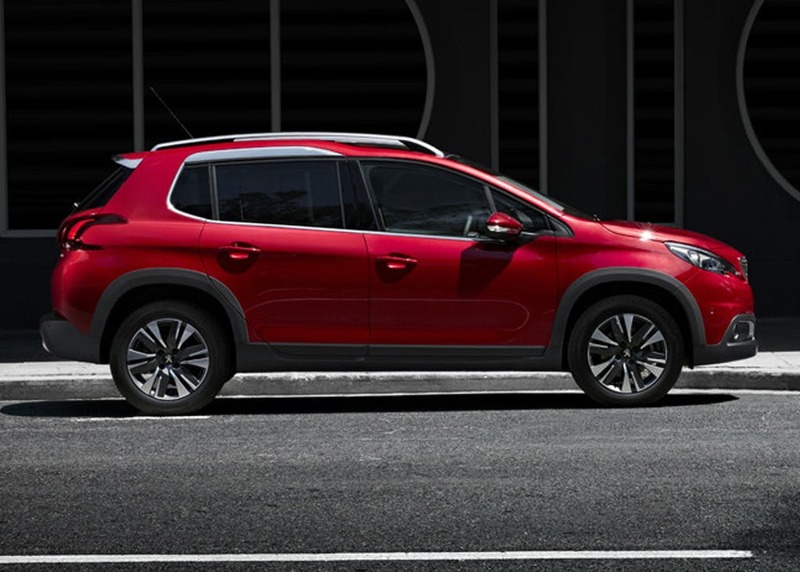 A compact SUV, the Peugeot 2008 is an assertive proposition with unparalleled dynamic performance and a unique and addictive driving experience.The sharp design portrays the new 2008’s SUV strength and character, with added power and robustness. 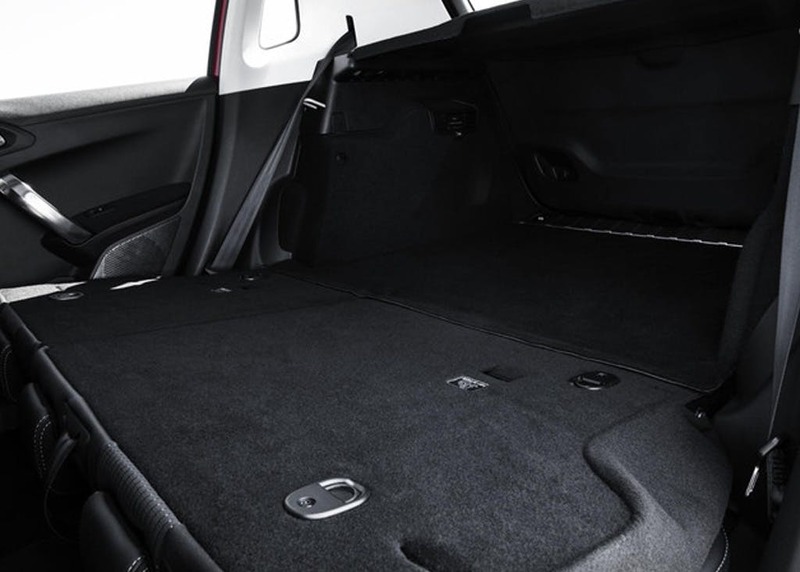 As its a compact SUV, the brand put considerable thought and research into how to provide the best possible motoring experience. 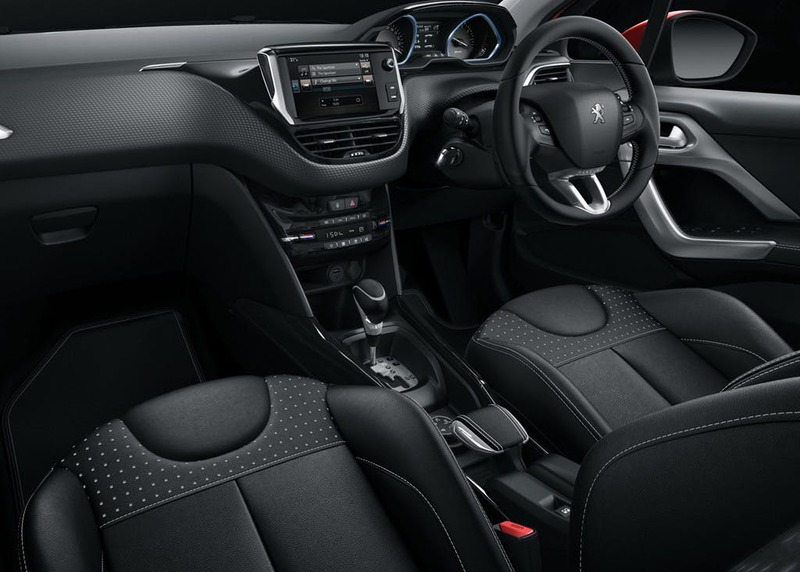 The culmination of this process is an instinctive driving experience in the Peugeot i-Cockpit®. 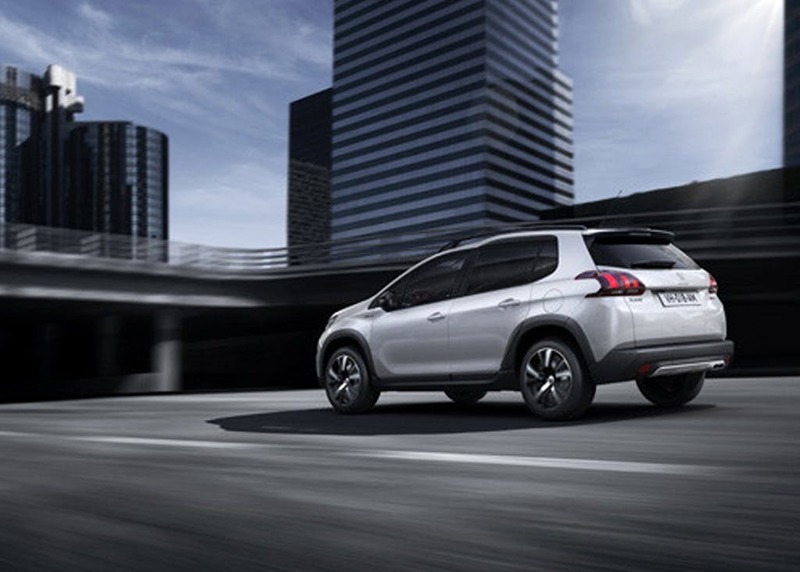 It demonstrates key aspects of Peugeot 2008’s driving characteristics: intuitiveness, agility and safety. The compact sports steering wheel offers precise steering and improved manoeuvrability while the 7” multi-function colour touch screen provides all the functionality at your fingertips. 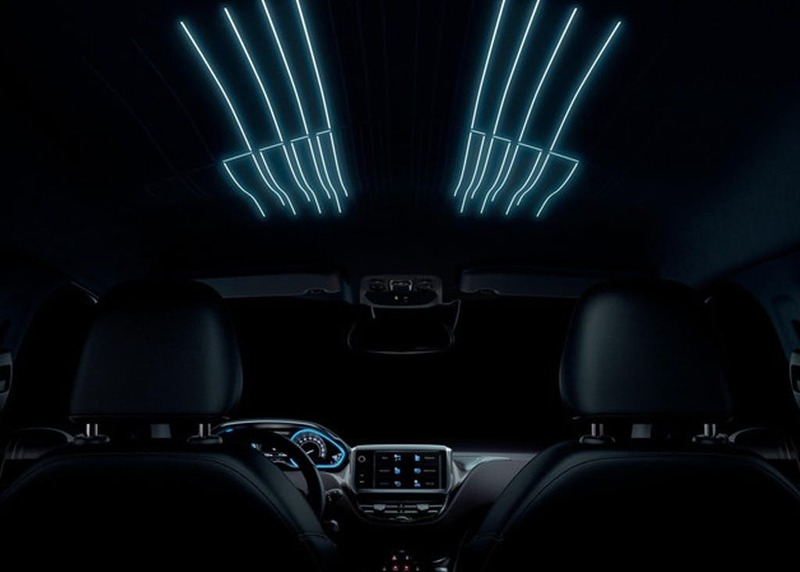 In addition, the head up instrument panel allows driver information to be accessed allowing you to apply full concentration whilst your on the road. 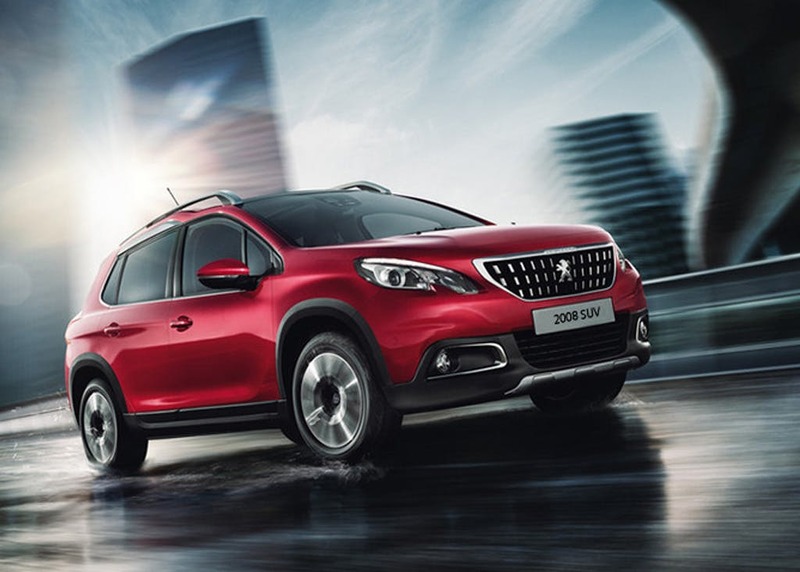 The new SUV Peugeot 2008 has a strong personality that exudes power on all types of road. The new robust vertical front grille features the lion at the centre of its multi-faceted grille which gives a dynamic and striking profile.The tailgate aperture opens to reveal a low loading sill (just 60cm high). The rear bumper forms part of the solid black protective trim which encircles the new 2008. 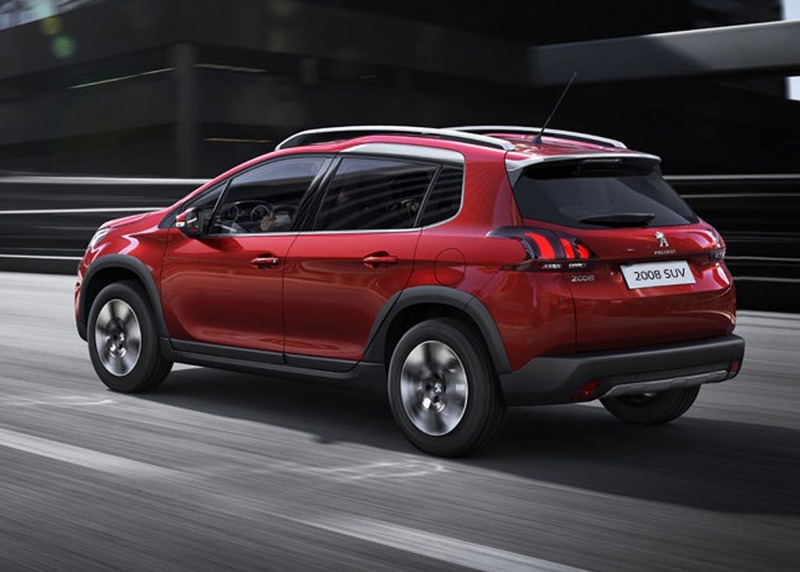 The sharp lines and curves of the bodywork are enhanced by the new Ultimate Red (first seen on the 308 GTi by Peugeot Sport, and now available on 308 versions) and the new Emerald colours. The appeal of the 2008 is now enhanced by its elegant lighting finish. At the front, integrated into the bodywork, the headlamps have a ‘feline look’ with an intensely high-tech chrome and black mask. 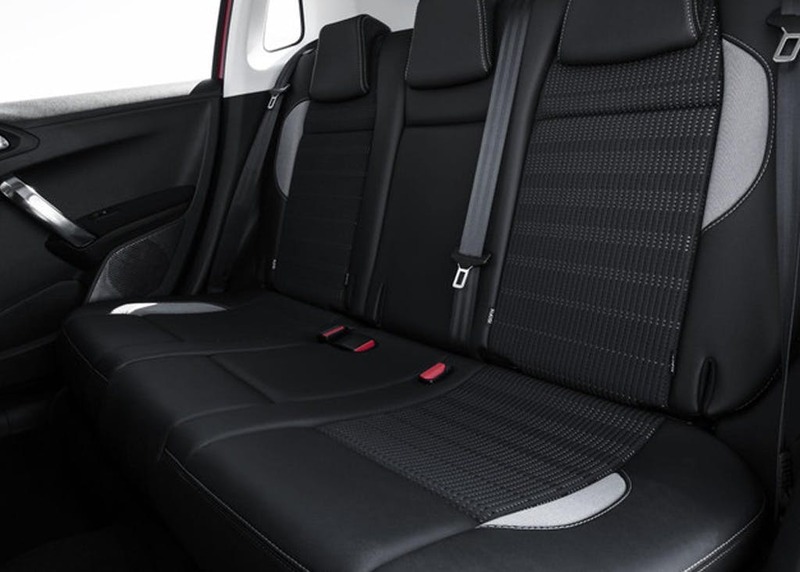 Six airbags are included as standard as part of the 2008's safety suite, which includes rear curtain airbags. 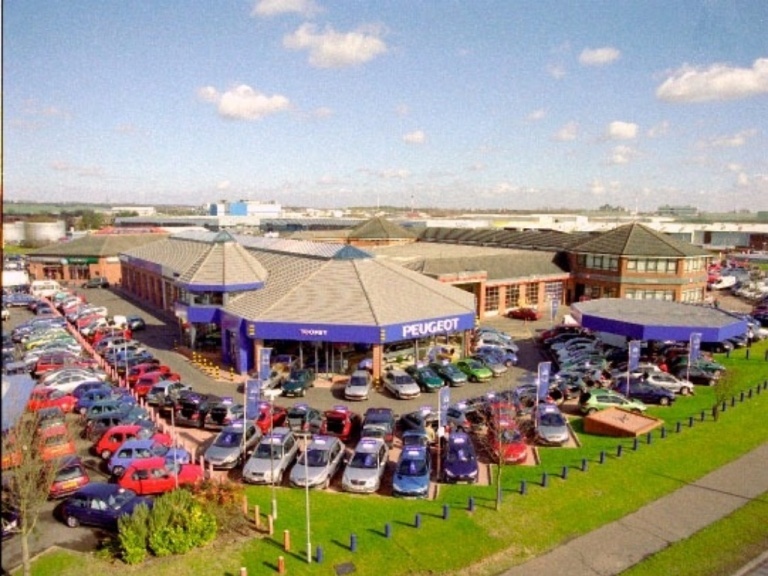 Drive safety assistance systems include the Electronic Stability Programme (ESP), Traction Control (ASR), and Emergency Brake Assist (EBA). These monitor the vehicle's performance, and adjust traction and stability should adverse road conditions be detected. 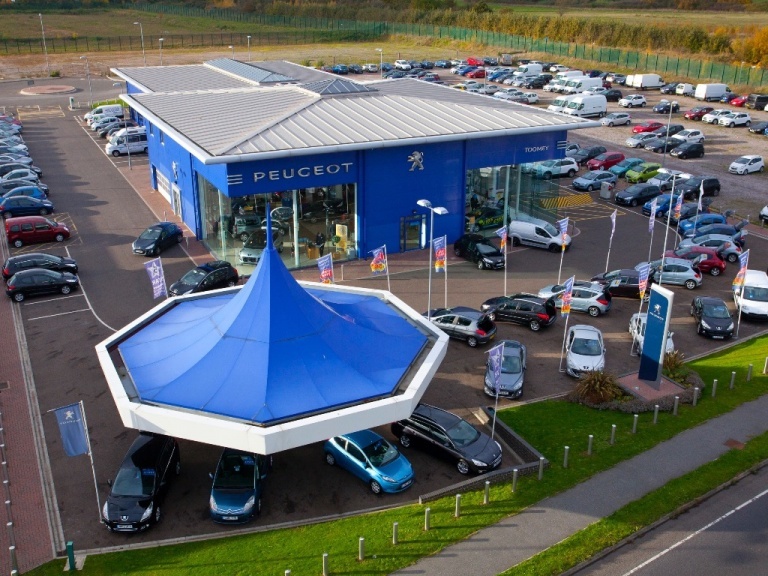 Toomey Motor Group Peugeot operates from our well-equipped showroom, stocking the latest and best Peugeot vehicles for the Essex region. 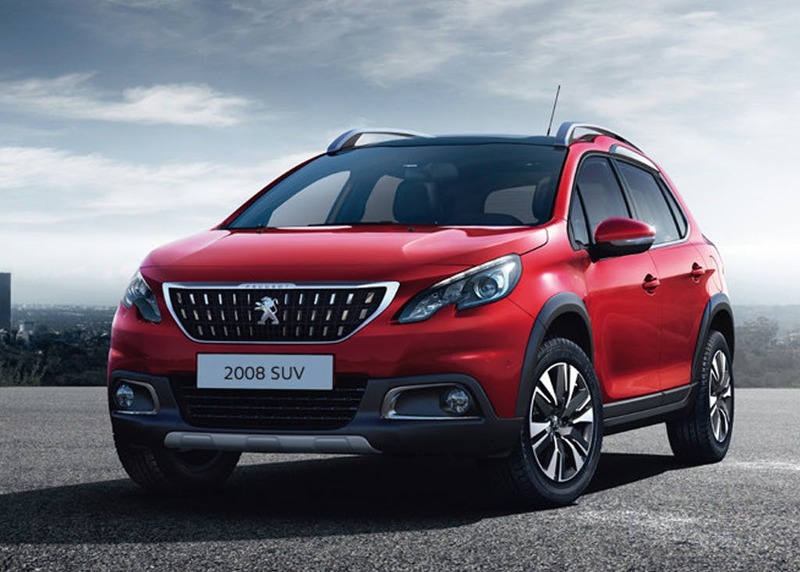 Contact us if you would like to learn more about the New Peugeot 2008 SUV, and to arrange a test drive with us today.